Our go-shred community member Mark Deubzer sent us this sick pic doing a handplant. This is definitely trick of the week worthy. 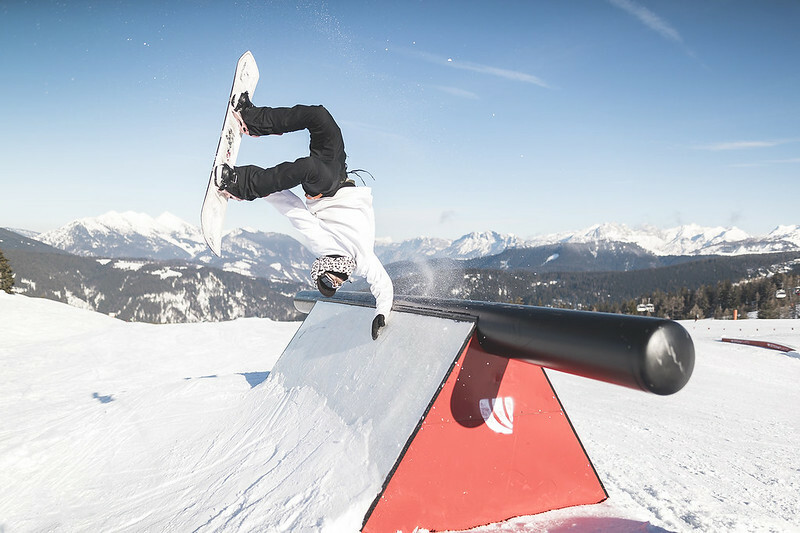 Klaus Listl shot it during the public photo shooting at Snowpark Steinplatte. Mark is supported by Arbor Snowboards and L1 Premium Goods.